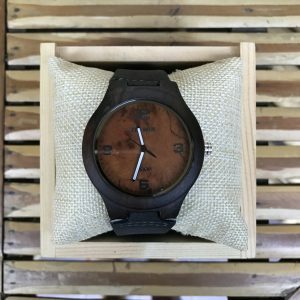 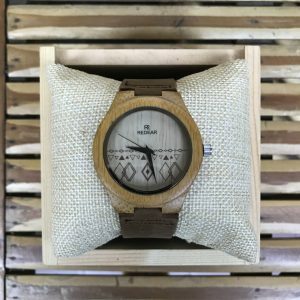 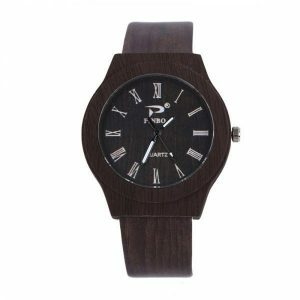 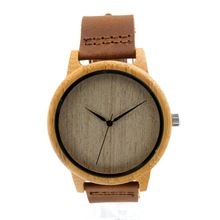 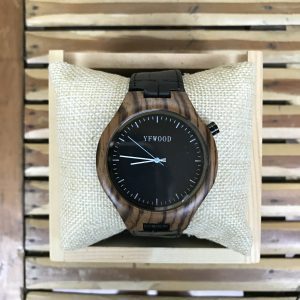 There are over 60 bamboo watches plus combinations of wood, bamboo and metal in our all new range of watches. 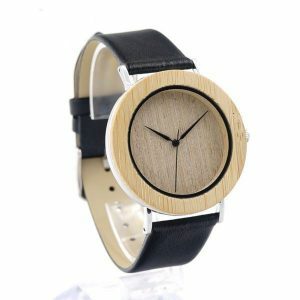 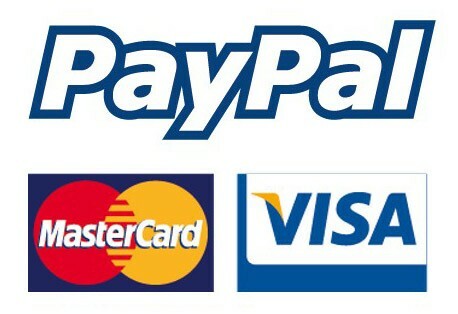 Choose from a wide range of wrist watch straps and watch bands. 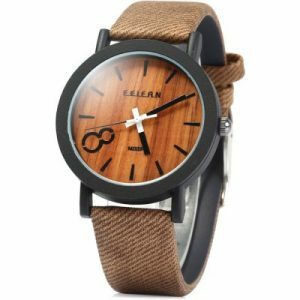 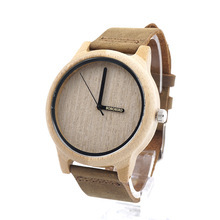 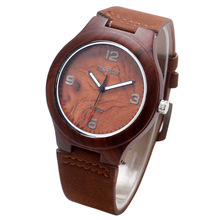 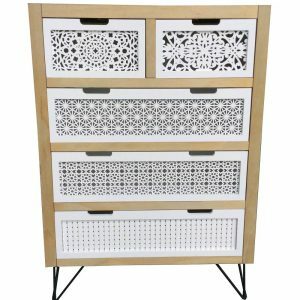 There are treated leather, raw leather, imitation wood, real wood link watch straps and bands which are brilliant.